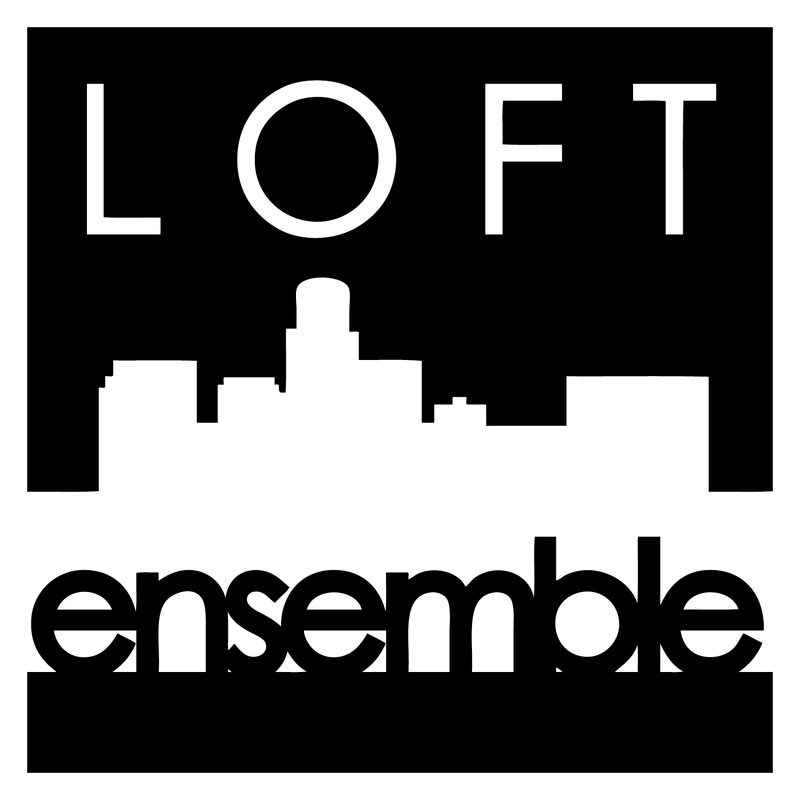 Loft Ensemble's mission is to achieve creative unity by providing a place for artists to explore their individual talents freely, within a strong and supportive ensemble. By bringing the ceremony and ritual of non-traditional methods back to theatre, and exploring the spiritual connection we have to one another and to our subject matter, we achieve (and inspire) internal and external transformation. When you donate to Loft, you support a safe space for emerging and established artists to explore important work. With an eye on social responsibility, Loft seeks to create a space where people can feel seen, heard and represented. Inclusivity and diversity are among our highest priorities, and with your support, we are able to create more opportunities for more people!